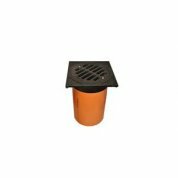 We offer a high variety of products of the water fittings and sewage system with the wide range of using. Thanks to this, we are able to realize deliveries for an every investment. 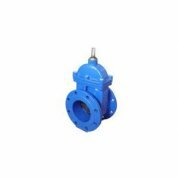 In our offer there are soft wedge gate valves, check valves, connectors, overground and underground hydrants, cast iron pipe fittings, flanges and many other accessories (i.e. 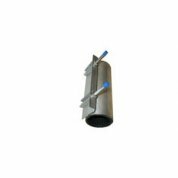 surface boxes, fixed and telescope casing) adjusted to your individual needs and requirements. We ensure high quality with reasonable prices. Check our full offer! 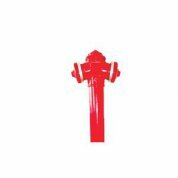 We are a distributor of the industrial fittings produced by Jafar Company- the manufacturer of the wide and long-standing experience as well as proven technical solutions. 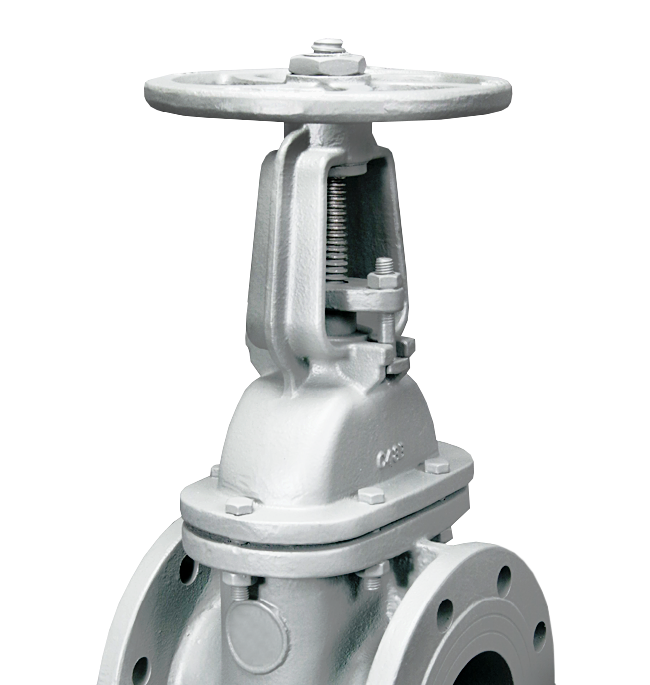 The main products are metal seated gate valves. Depending on different kinds of material applications, we offer some kinds of sealing, such as: brass, bronze or stainless steel. 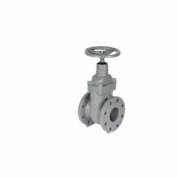 The sealing enables matching suitable parameters of the gate valves depending on pressure, medium or temperature. 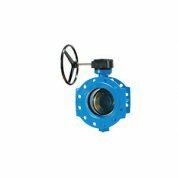 We also offer butterfly valves by Jafar Company for applications in different industry branches. 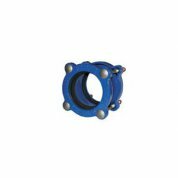 The primary profile of Armatura Befa Company focuses on designing, production and distributing water and industrial fittings. Thanks to our knowledge, skills and many years of experience, we realize professional projects as well as production of accessories successfully, basing only on high standards of quality. 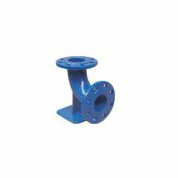 Our water fittings fulfills all safety standards and standards of quality. We’ve implemented certified quality management system complying with a standard ISO 9001:2008. 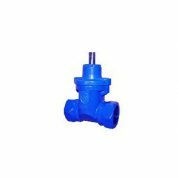 Water and industrial fittings is the main part of our offer. 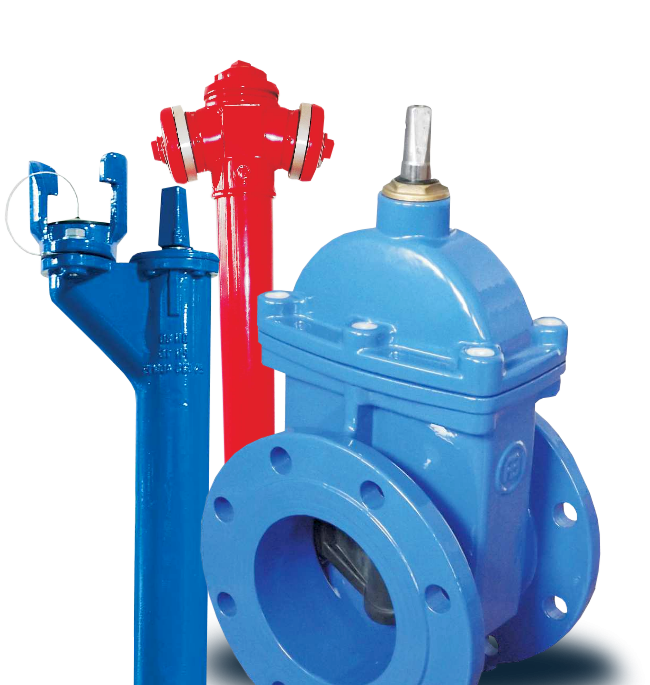 We manufacture soft wedge gate valves, hydrants, cast iron pipe fittings, repair clamps. 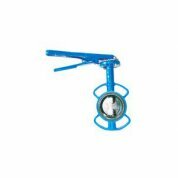 We offer a wide range of accessories such as: surface boxes, fixed and telescope casings or hand wheels for the gate valves.